Keisuke Yoshio, COO, graduated from Tokyo University of Foreign Studies, Department of Foreign Languages Anglo-American Studies. After graduating, he entered the Ministry of Education, Culture, Sports, Science and Technology (MEXT), and to date, he has dedicated himself to the implementation of educational policies, especially across various international sectors. Early in his career at MEXT, he worked as an officer at UNESCO Liaison Office in New York and also as an administrator in charge of an education/research reform project at the Center for Educational Research and Innovation (CERI/OECD). After his assignment as the Director of International Scientific Affairs Division at MEXT and as the Director of the International Division of the Agency for Cultural Affairs, he became the first Vice President/Secretary General of Akita International University (AIU) and since 2004, contributed to the establishment of AIU. Following this, he became the International Affairs Section Chief in the Minister’s Secretariat, and in 2008, Associate Executive Director of Japan Aerospace Exploration Agency (JAXA), followed by positions such as Secretary-General at High Energy Accelerator Research Organization (KEK), Councilor to the President of The Japan Foundation, and the Vice President of Japan Sport Council. In 2016, he moved back to AIU, and was assigned again as the Vice President and Managing Trustee, implementing executive operations at AIU. 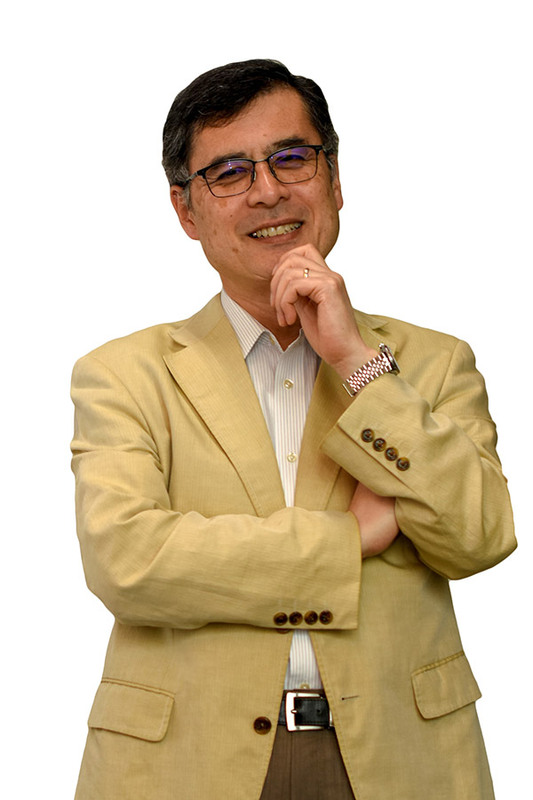 With his extraordinary multi-field knowledge and networks through many years of experience covering science and educational administrative policies, especially in the international sector, and having established AIU and directed the operations at other scientific institutions, we believe that Keisuke Yoshio will accelerate the future development of OIST.